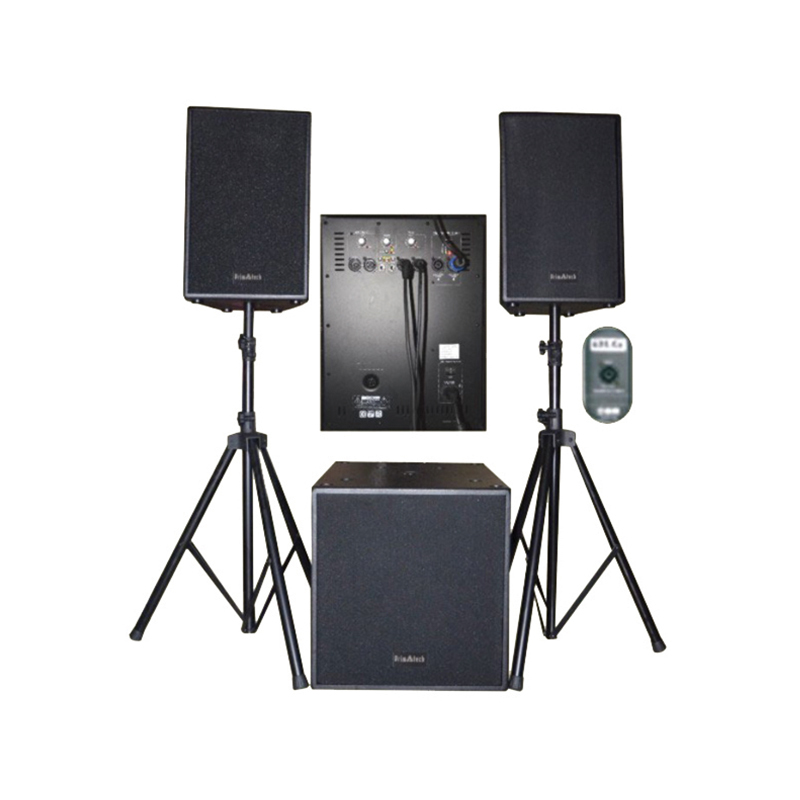 Satelite 18A15 Cozy Professional Speaker 15"
PRIMATECH Satelite 18A15 Cozy Professional Speaker 15"
System Power: 1000 w; Subwoofer Power: 500 w Subwoofer Component : 18" Subwoofer Satelite Power: 2 x 230w System freq. resp: 30Hz-20KHz +/- 3dB Subwoofer freq. resp: 30Hz-100Hz +/- 3dB SATELITE freq. ..
Kode Produk: Satelite 18A15 Cozy Professional Speaker 15"